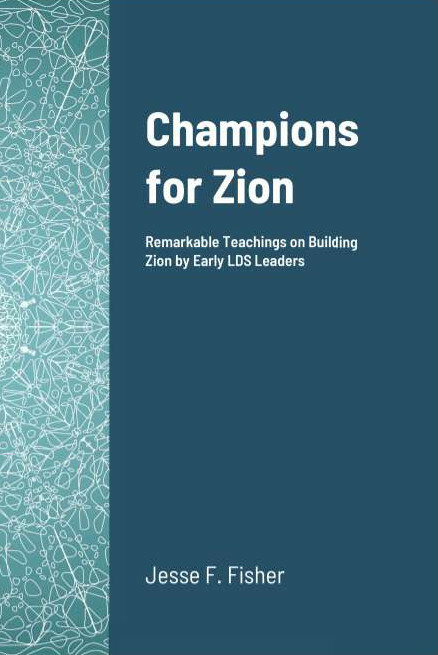 In the last chapter of the first book of Nephi, the Lord, through the Prophet, speaks concerning the building up of Zion in the latter days on the earth. He says his people should be, as it were, in great straits, at certain times, but said the Prophet, “The righteous need not fear, for I will preserve them, if it must needs be that I send down fire from heaven unto the destruction of their enemies.” This will be fulfilled if necessary. Let the righteous among this people abide in their righteousness, and let them cleave unto the Lord their God; and if there are those among them who will not keep his commandments, they will be cleansed out by the judgments of which I have spoken. But if the majority of this people will be faithful, the Lord will preserve them from their enemies, from sword, pestilence and plague, and from every weapon that is lifted against them.